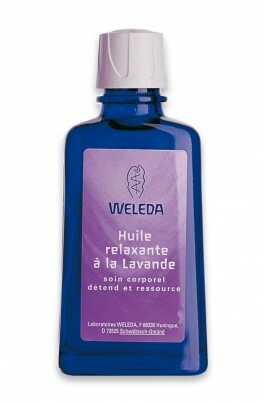 Your tired body and spirit find soothing care with Weleda Lavender Relaxing Body Oil. It’s a calming blend that restores essential moisture balance to soften your skin and melt away the stresses of your day. This tension-taming oil is rich with organic lavender oil, known for its balancing and soothing fragrance. Sweet almond and sesame seed oils ensure that the high content of essential fatty acids are extremely well-tolerated and easily absorbed to protect it from drying. 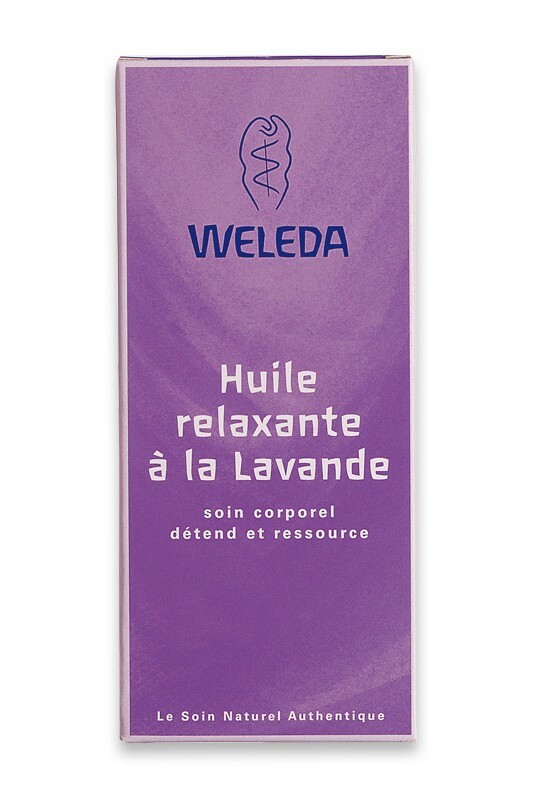 Weleda Lavender Relaxing Body Oil makes your skin feel smooth and soft, while your mind is calm, relaxed and ready for a restorative sleep. Soft, beautiful skin and sweet dreams awaken a healthier, more beautiful you. Apply a small amount of Weleda Lavender Relaxing Body Oil to damp skin. Massage in a circular motion (always towards the heart) until it is absorbed.